Another year has gone by and more sandwiches have been consumed. Like many things in my life, much hasn’t changed. I still eat enough food to make my doctor weep in disappointment and I still write about said food. 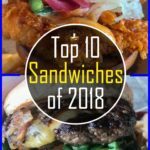 The New Year is all about looking toward new horizons, but let’s take a moment to look back into history and review the best sandwiches of 2018 in Orange County. There is no particular order here, I buckled under the pressure of rating all these places. I also decided to include some burgers this year as well, I went crazy on the burgers in 2018. I went on a chicken sandwich binge during the last quarter of 2018 and I was fortunate to find some amazing places. Buttermilk Fried Chicken has a small focused menu worth your consideration. 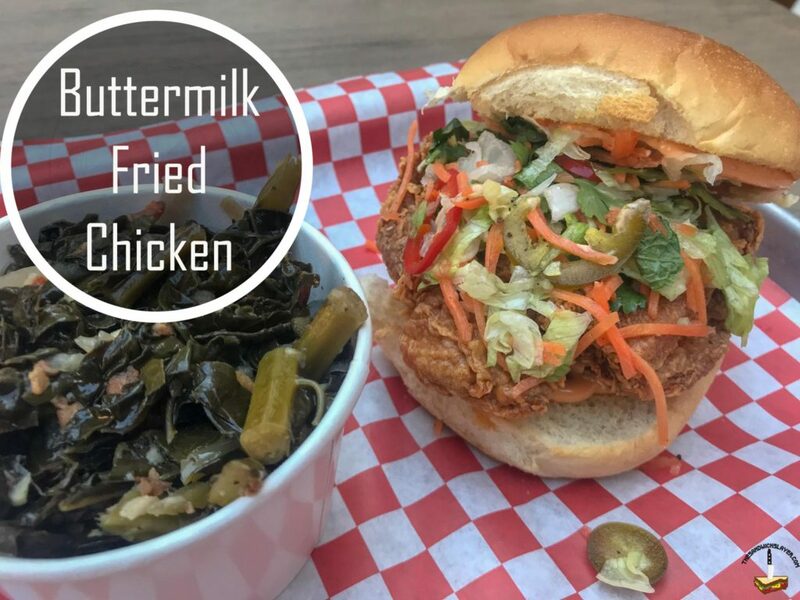 One of the most interesting sandwiches on the menu is the Southern Samurai, and interesting fusion of spicy Southern fried chicken with some flavor pairings borrowed from Vietnamese Banh Mi. 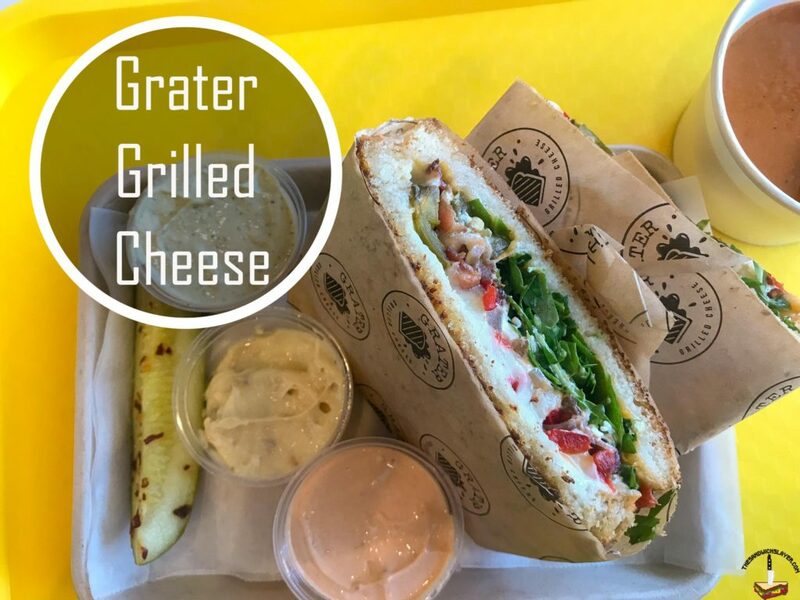 I’ve been to Grater Grilled cheese several times now, and have tried several different sandwiches. Despite all the other interesting cheesy pairings, I usually go back to the first thing that I ate there. The Grater grilled cheese is named after the establishment, so naturally it’s the best right? A decent burger is pretty easy to find, but very rarely can you find one that stands out. 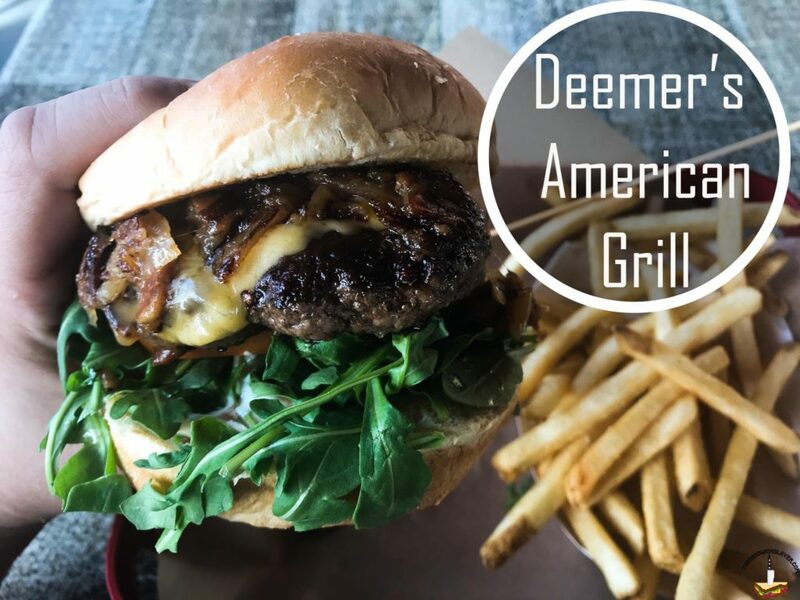 I’ve eaten at Deemer’s several times this past year and I can’t say enough good things about their food. It pretty much exemplifies what I think a great burger in Orange County should taste like. They have a sandwich menu too, but I have yet to try it, because the burgers keep calling to me. 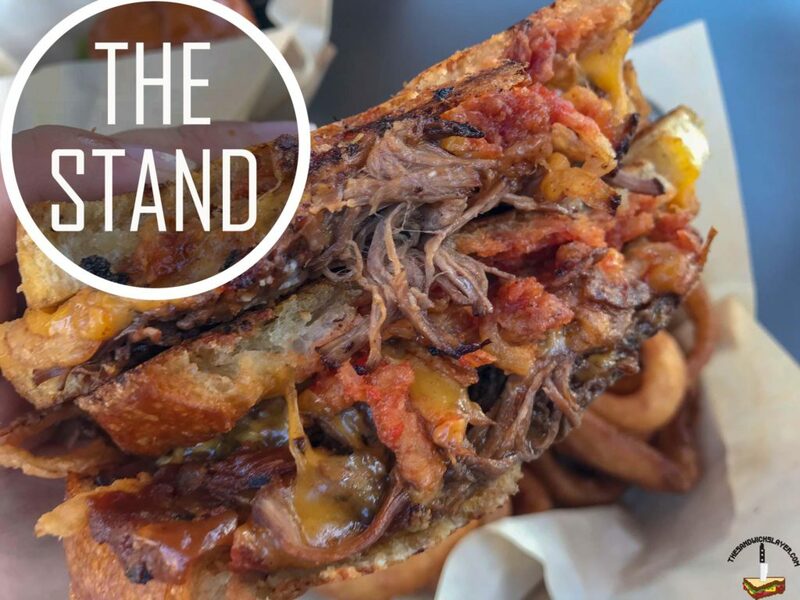 When it comes to indulgent American comfort food, The Stand really knows what it’s doing. Of all the sandwiches on this list, this may be the most decadent. I’m not even sure if it classifies as a grilled cheese sandwich anymore. Yeah, that’s right. 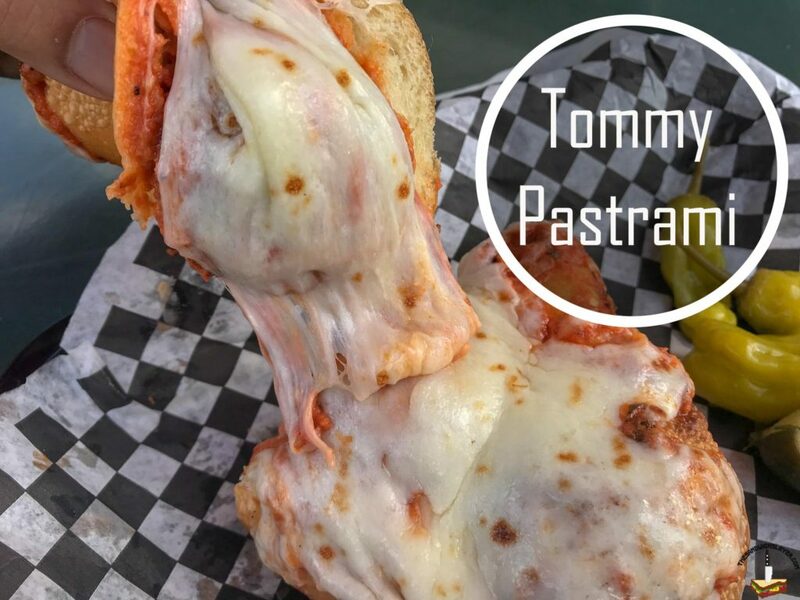 I chose a meatball sub from a place called Tommy Pastrami to be on this list. 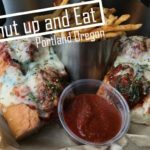 Don’t get me wrong, the pastrami here is damn good, but I was so surprised at how good their meatballs were that I had to feature it. 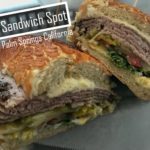 I did a post on their pastrami several years ago, so feel free to click on the link (above) if you want to take a gander at that. But if you happen to be around and don’t feel like eating their famous pastrami, but still want to fill your gullet with loads of meat, give this one a consideration. 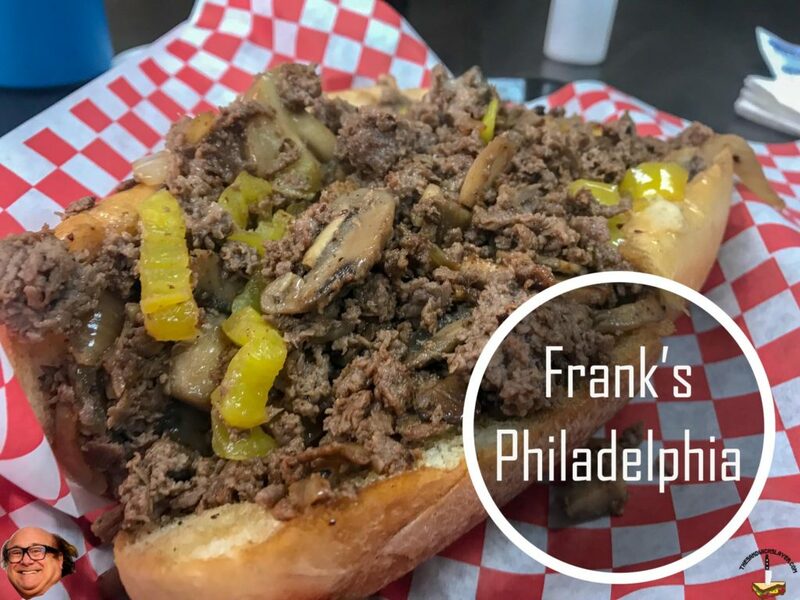 I did a list earlier in 2018 ranking my favorite cheesesteaks in Orange County. Frank’s got in second, but upon revisiting a couple months ago, It was even more impressive than I remember it. The cheesesteak formula is a relatively easy one to replicate, so making one stand out can be difficult. I love the way Frank’s Philadelphia chops their steak and I always have the voice of Danny Devito in my head when I eat there. 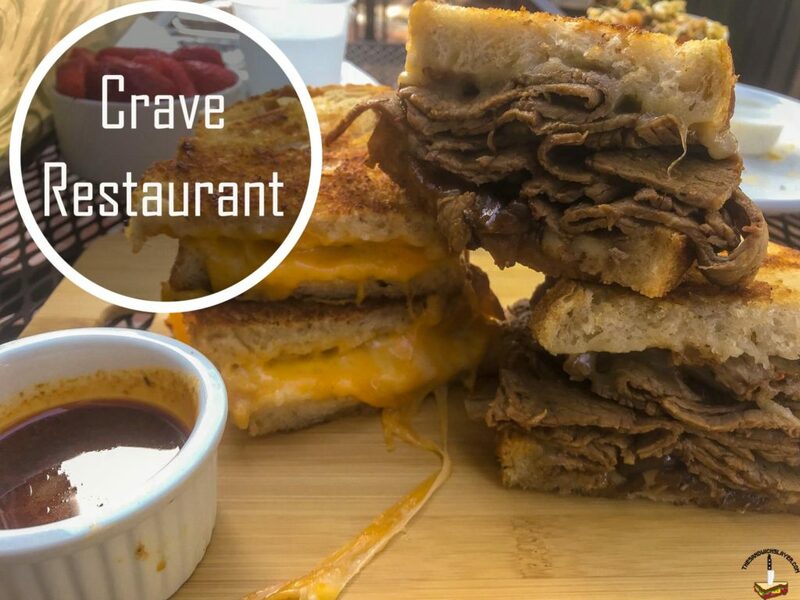 Crave made it on the list last year but all the photos I took of the sandwich were horrible. Thankfully, I was able to go back to snap better ones and try the dip again. 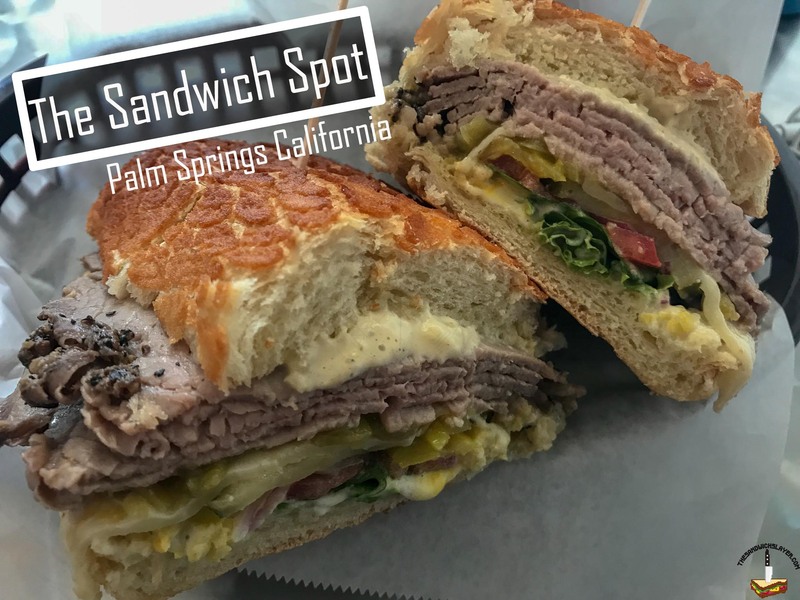 The tri tip in this sandwich is truley something special, with a little bit of spice and some great texture. This is the only dip that I’ve had that is served on sliced bread rather than a French roll. This is a must for anyone in downtown Santa Ana. You can find some real gems down in the coastal town of Dana Point. 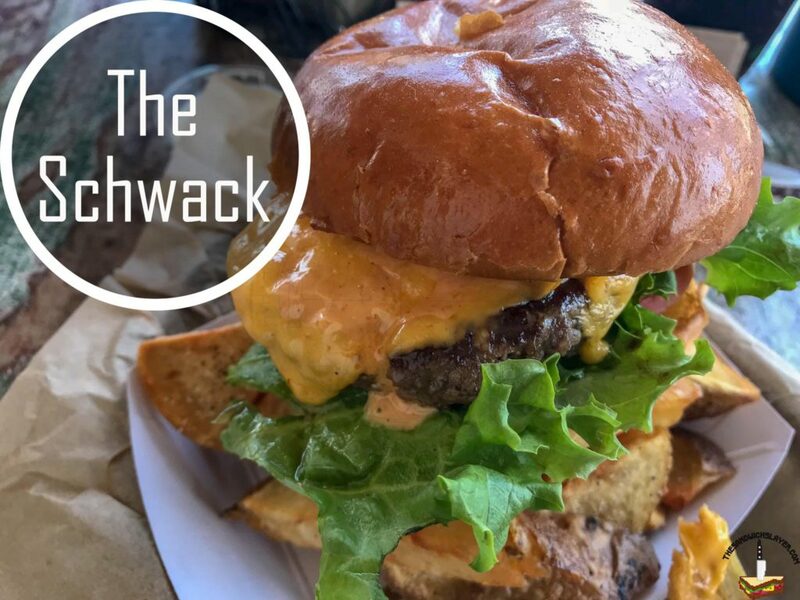 The Schwack is a laid back, surf inspired restaurant with a huge menu. Everything I’ve tried here has been good, but I can’t get myself to order anything other than the schwack burger with schwack spuds. The prices here are good and you’re a block away from an amazing view. Turkey, bacon, avocado, onion relish, and mayo on rosemary ciabatta. $9.99 with choice of side and dessert. It can be a hard life, trying and writing about decadent and fancy sandwiches. 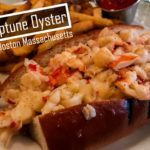 I always have to be on the look out for things that are new and special, or at the very least gimmicky enough to end up being featured on Food Insider or something. Once you get past the piles and piles of Sriracha infused hot cheeto toppings and ice cream sandwiches wrapped in pizza or whatever; there is still the matter of a good lunch that needs to be addressed. 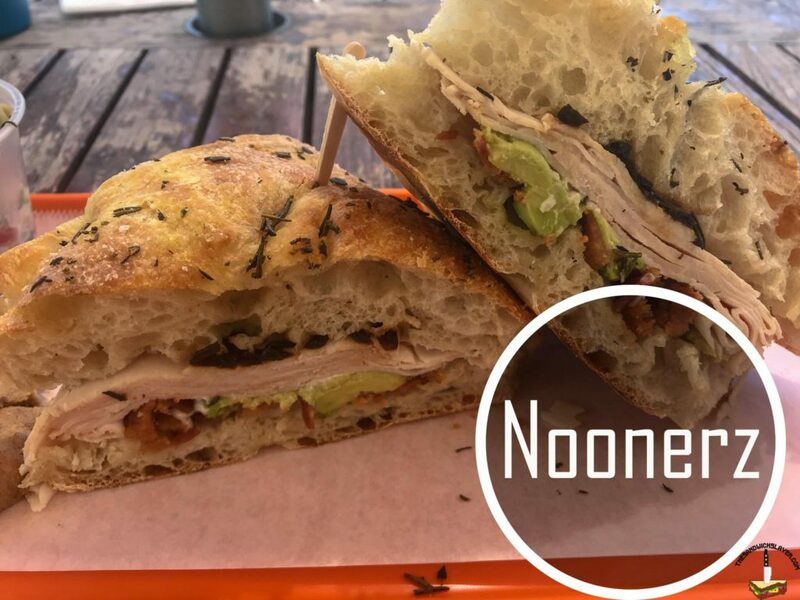 You’re not going to find anything overly clever at Noonerz, but you can get a great turkey sandwich on some amazing bread for lunch. 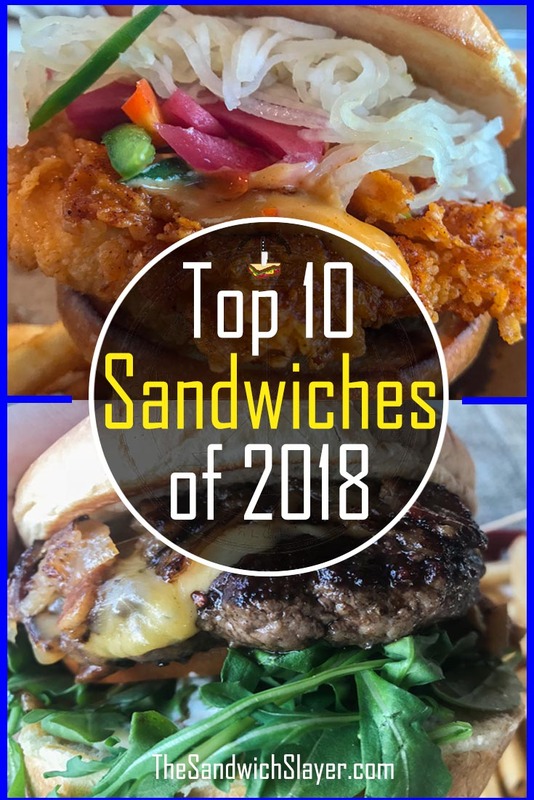 The top 10 sandwiches of 2018 starts and ends with chicken sandwiches. So essentially, this list is also a sandwich. 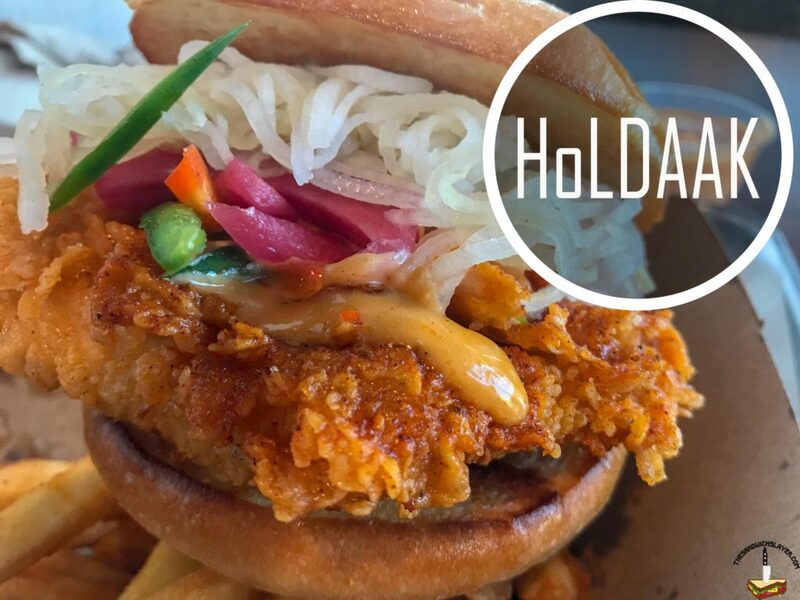 Holdaak’s signature fried chicken sandwich has a unique South East Asian flavor to it with pickled radish and onions. The spicy chicken is surprisingly tender for white meat and there is almost a curry spice flavor in the batter. Their “comeback sauce” is like a spicy mayo with just a touch of sweetness that really mixes beautifully with the rest of the fragrant sandwich. Of all the chicken sandwiches that I have tried, this has been one of the most unique in flavor. 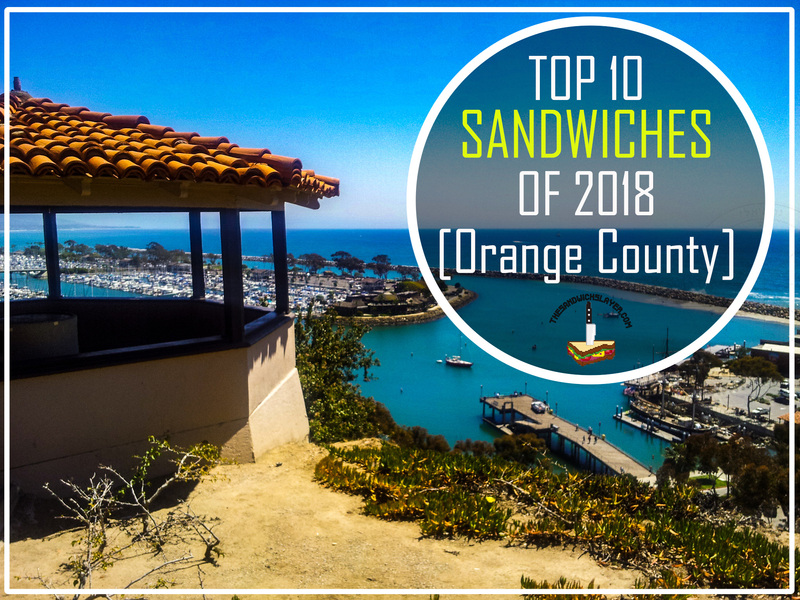 And there you have it friends, my favorite Orange County Sandwiches of 2018. The finest sandwiches among the copious amounts of food that I have consumed this past year. How can I possibly top this in 2019? I’m looking forward to the challenge. May your upcoming year be fruitful and gluttonous. 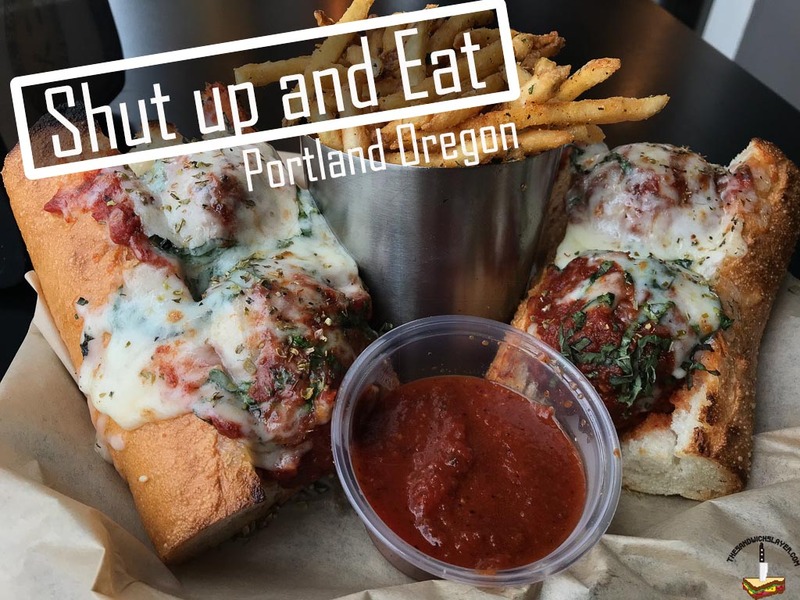 Meatball sub from Shut up and Eat, Portland Oregon. 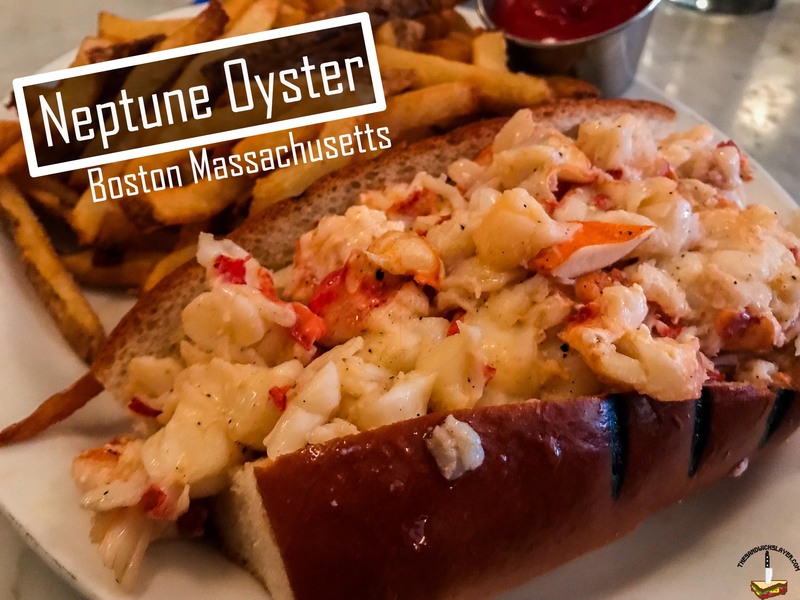 Lobster Roll from Neptune Oyster Bar in Boston Massachusetts.